“Wisconsin’s landscape has such an interesting history and guests will be fascinated by the stories that Scott will be sharing,” said Susan Caya-Slusser, southwest sites regional director at the Wisconsin Historical Society. Spoolman will discuss the events and processes that shaped Wisconsin’s landscapes, including volcanic eruptions, invasions by ancient seas, crushing glaciers, centuries of erosion and more. He will also talk about Wisconsin’s state parks and forests where evidence of the state’s striking geologic history are on display. Books will be on sale at the event and Spoolman will also do a book signing after the talk. The cost to attend is a $4 suggested donation and is free for Wisconsin Historical Society members. All of the speaker series events will take place at the Pendarvis Education Center, 212 Spruce St., Mineral Point, WI 53565. For more information visit, pendarvis.wisconsinhistory.org. Pendarvis is one of twelve Wisconsin Historical Society Museums and Historic Sites. Pendarvis is a historic site located in Mineral Point, Wisconsin. 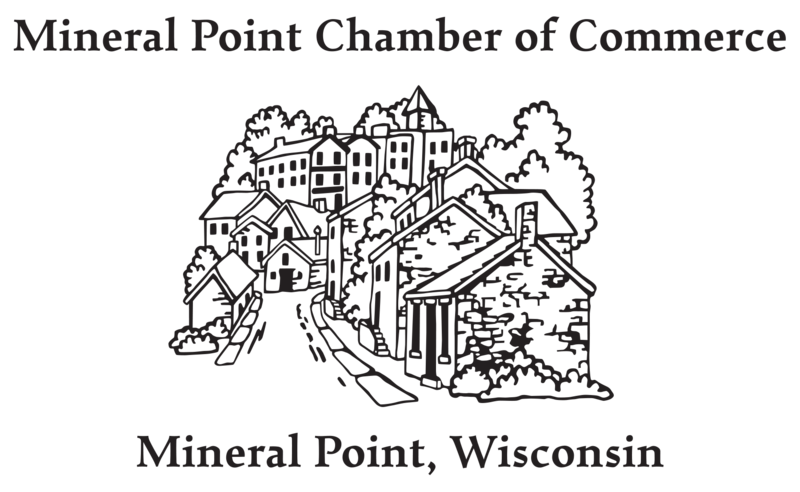 The site, which is listed on the National Register of Historic Places, is made up of several 19th-century cabins built by Cornish immigrants who came to Mineral Point to mine lead. Today, the site celebrates the restoration and preservation efforts of Robert Neal and Edgar Hellum, who saved a significant part of Wisconsin’s past. For general information and details, call 608-987-2122 or visitwww.pendarvis.wisconsinhistory.org.